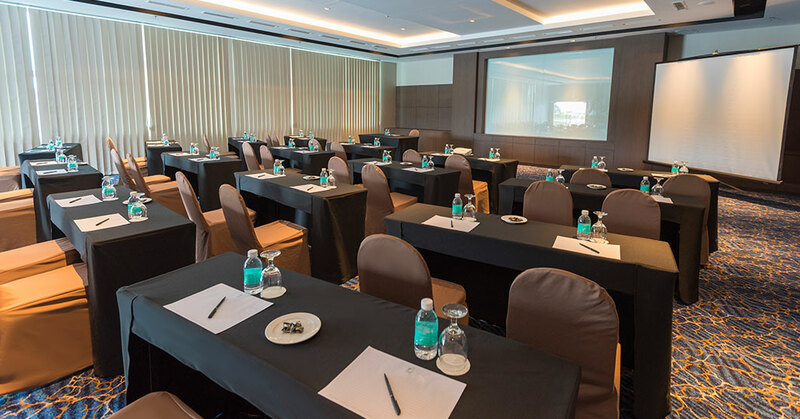 Whether you're throwing a conference with distinguished delegates, hosting your alumni's reunion or celebrating the day you married your first love, special events are meant to be commemorated. 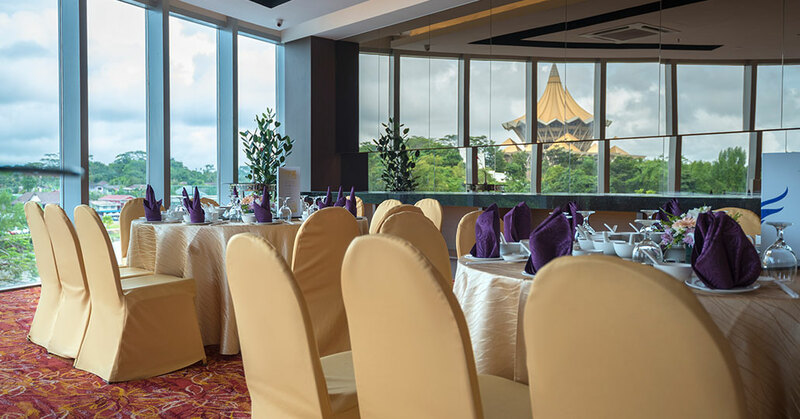 Leave a lasting imprint for yourself at our spacious venues and let us host all your cherished occasions. 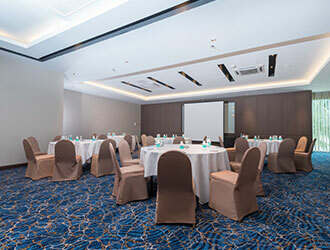 Not to forget, our ergonomic seating focuses on giving an entire comfortable experience for our business travellers during a long meeting or conference. 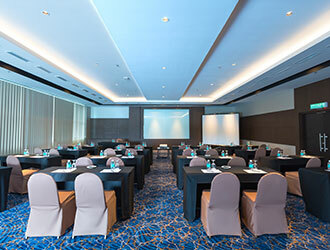 Caters up to 150 person for banquet or 220 persons for theatre-style. 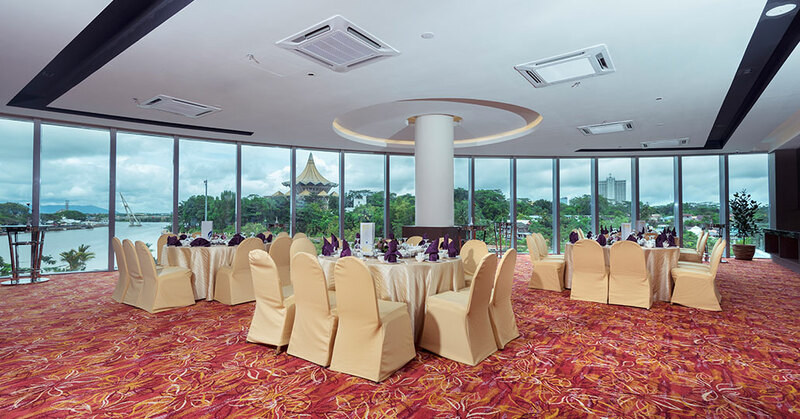 Overlooking the Sarawak River, it can fit 100 persons for banquet or 150 persons for theatre-style. 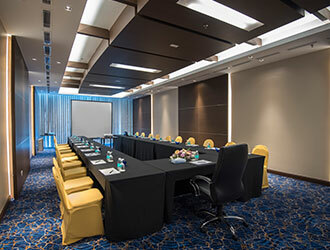 Suitable for a boardroom style meeting for 40 persons or a reception for 70 persons.